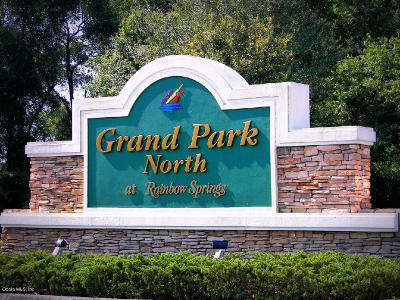 Below is a list of Grand Park North subdivision with homes for sale in Dunnellon, FL. If you did not find what you are looking for you can search for more Dunnellon FL Local Realty Service. If you are looking for more properties in other Dunnellon, FL subdivisions with homes for sale. 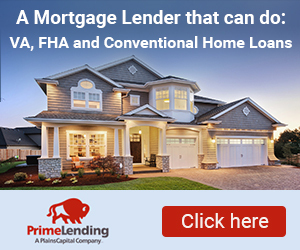 You can do a search for other properties in counties throughout North Central Florida real estate for sale.